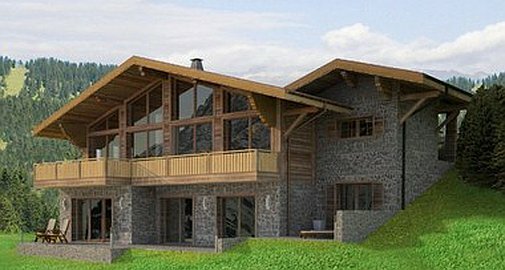 Working with a well known and respected Swiss architectural firm with extensive experience in alpine construction and who have completed many luxury chalet projects in almost all the prestigious Swiss, French and US Alpine ski resorts. 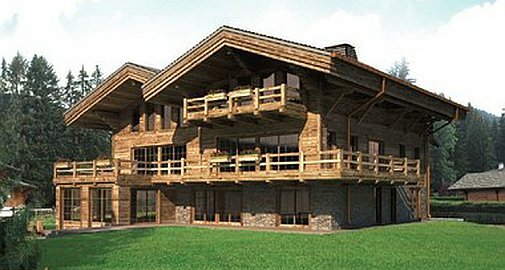 Combining a fusion of modern and traditional with hand crafted details and latest technology, we are pleased to offer clients the opportunity to create the chalet of their dreams in Gstaad. Whether your chalet is an entertainment space for holiday getaways or a haven of peace to escape to, living spaces will be designed to your desires and needs. 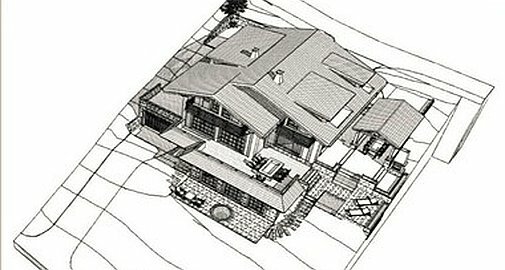 Combining sustainable luxury alpine design with the ultimate in comfort within an environment evoking the surrounding pine forests, snowy slopes and charming villages, with our extensive reliable network we can find what you desire be it a plot to build a brand new off plan chalet, an off market resale chalet or a resale chalet in need of refurbishment. Once the site is chosen we will work with you to tailor your brief to fit your lifestyle and provide the best solution on your chosen site. 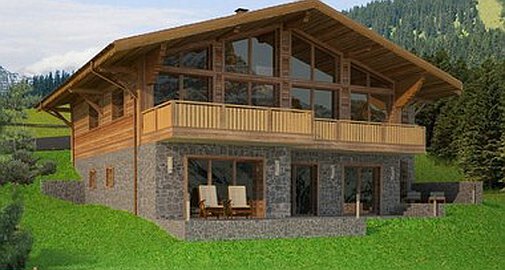 From integrated stunning private spa areas built into chalet living that include hammans and infrared saunas, gym, and yoga rooms to indoor and outdoor swimming pools these are all possible. 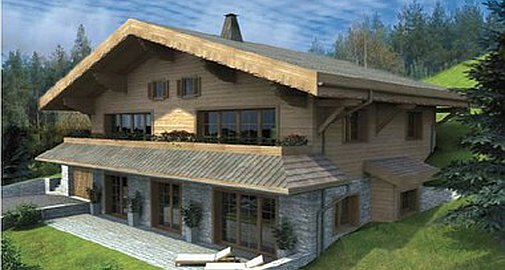 Using slate, natural stone, meleze or old wood, clients will be guided in choosing new materials and techniques, appropriate technology and energy-saving solutions that includes wood chip heating, solar panels, triple glazing and geothermal options amongst sustainable materials and techniques for the chalet. 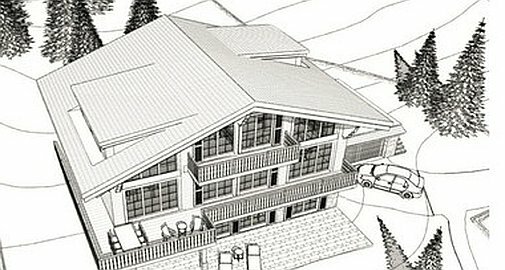 Modern, contemporary or traditional in design, other chalet additions to consider include spacious ski room with boot warmers, enhanced living areas to include audio visual entertainment systems, grand covered balconies facing the mountain views, state of the art tv/cinema room, study, playroom for the children, outdoor fire and BBQ, outdoor jacuzzi and wine cellar to name just a few. Please contact us for a complimentary consultation to create your sustainable luxury lifestyle in the mountains.